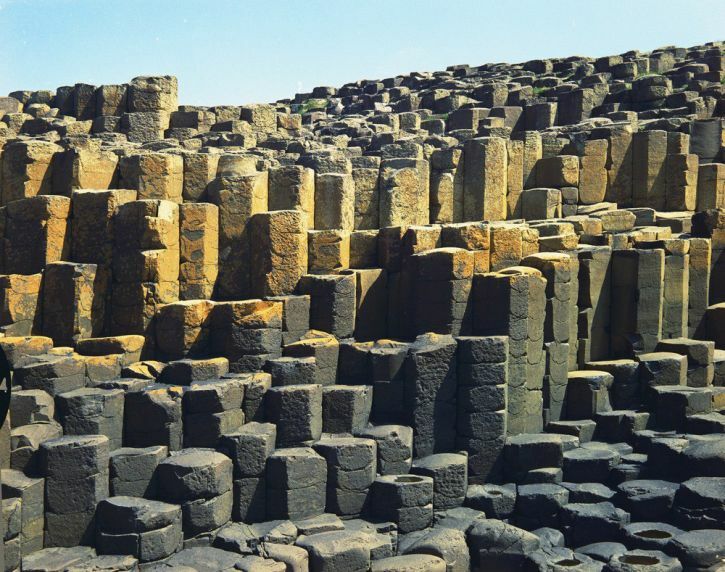 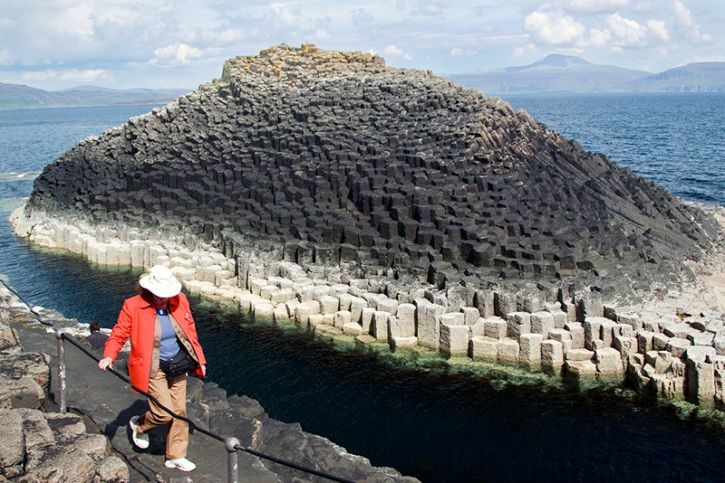 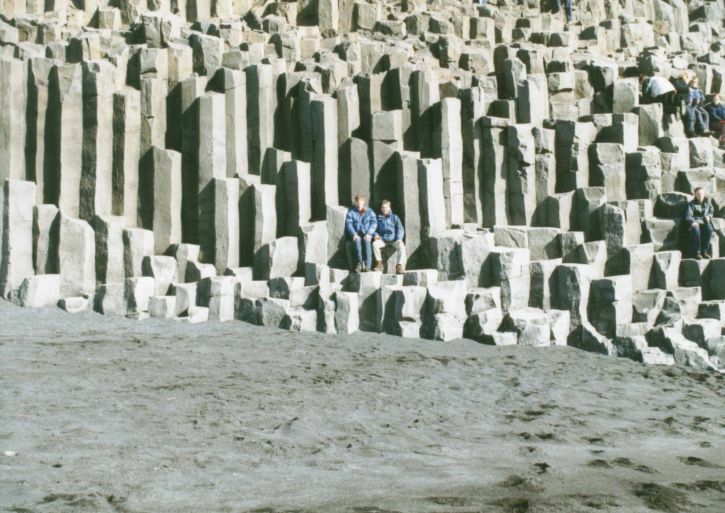 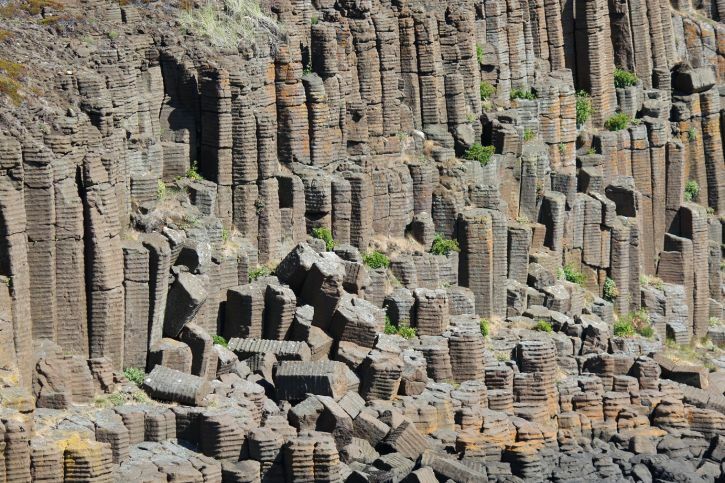 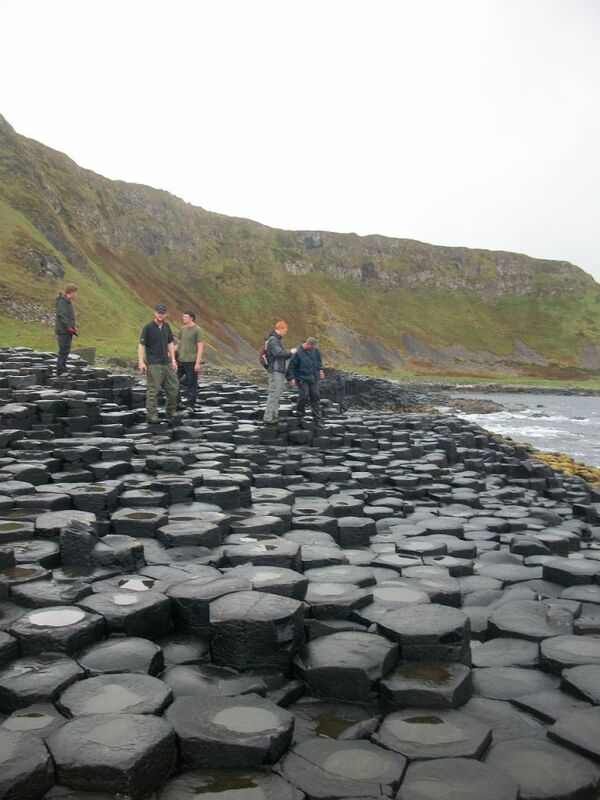 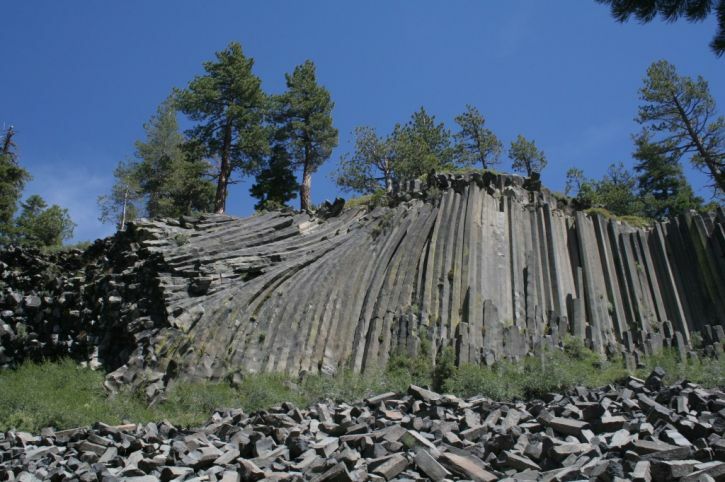 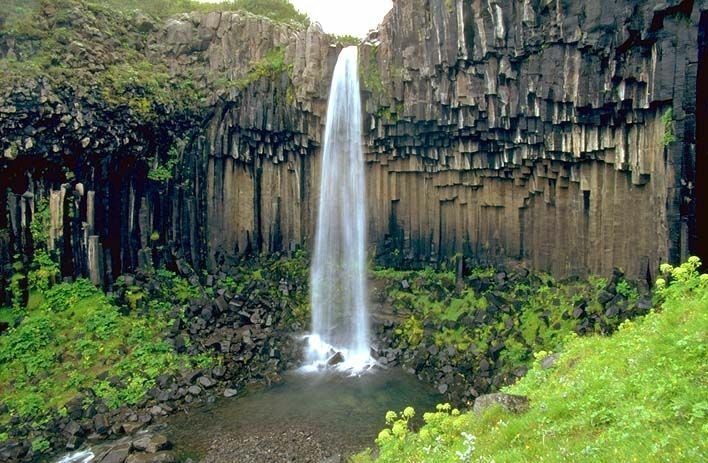 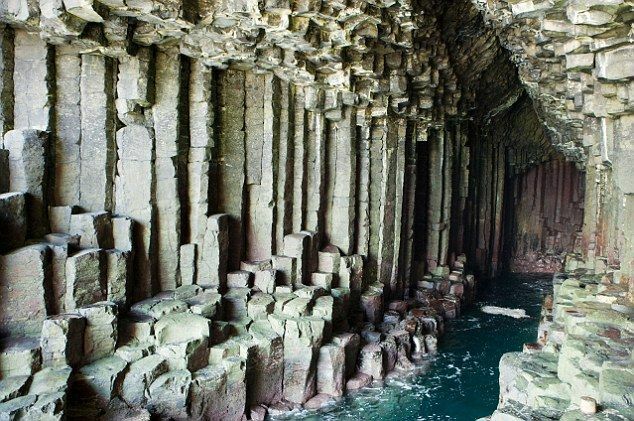 Columnar basalt is a natural formation caused by the cooling of volcanic rocks. 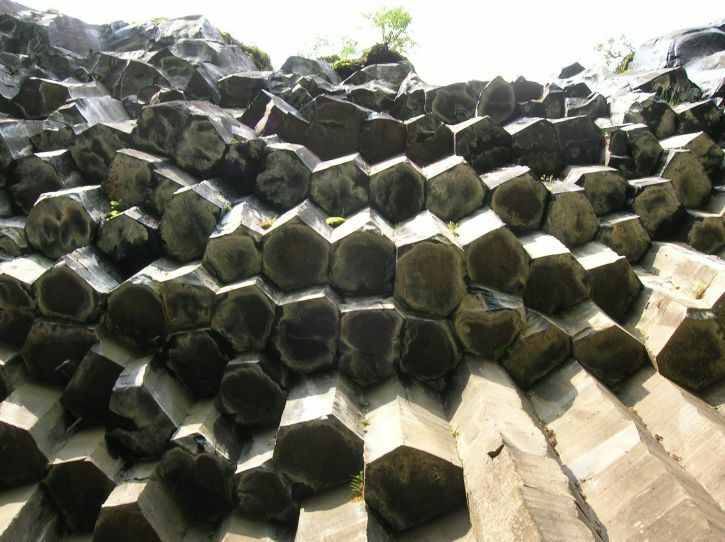 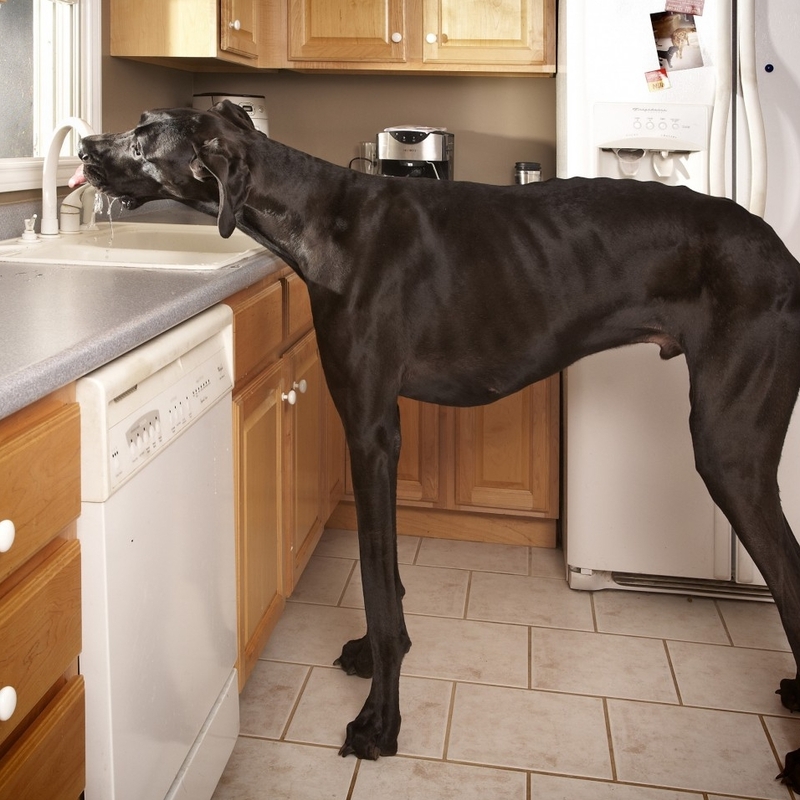 This cooling process makes the rocks contract and crack. 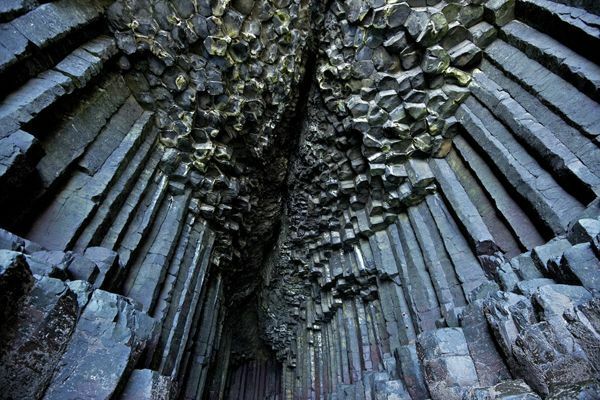 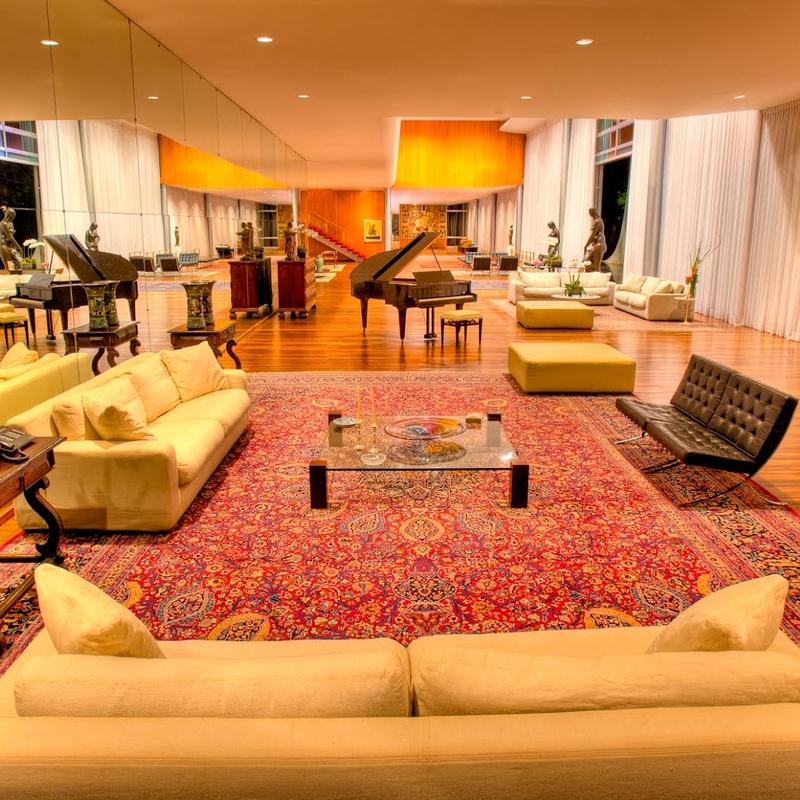 The columns often have a hexagonal shape, but are also found in other geometrical shapes like 5 or 7 sides.